Dreaming of paradise? 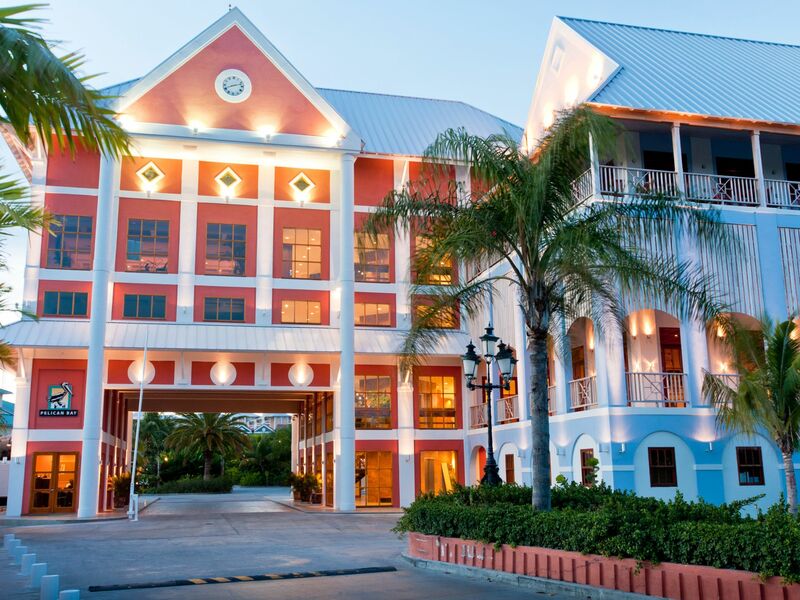 Book Bahamas hotel reservations with Pelican Bay and enjoy waterside accommodations, onsite dining at Sabor, over 30,000 square feet of event space and much more. While here, cool off in one of our three refreshing pools or take a short walk across the street to two miles of white sand beach. Check out our Bahamas hotel rates! By Phone: us toll-free at 1-800-852-3702 or locally at (242) 373-9550.